Get Your “Gangsta Geek” On, and Help A Kid! 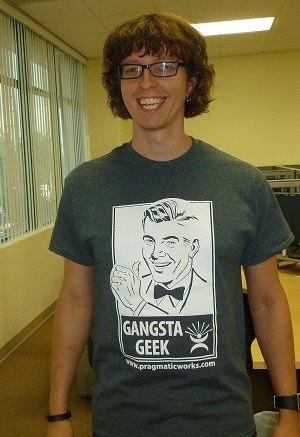 At the 2014 PASS Summit, Pragmatic Works Gangsta Geek shirts were incredibly popular. Looking at the number of boxes we brought, I would have thought there was enough for the entire week. Yet, by the end of day 1 they were gone. If you missed out at the summit, or just think it’s a really cool shirt (because it is!) then now is your chance to get one and help a kid in the process. Until December 5th, 2014 Pragmatic Works is donating 100% of the proceeds from sales of the shirts (minus shipping) to Seamark Ranch, an organization which provides secure homes from children that come families in crisis. You can go here to find out more and order your shirt! Don’t wait to get your Gangsta on, you only have a few days left! Goodbye Pragmatic Works. Hello Pragmatic Works! Most people don’t realize this, but Pragmatic Works is technically two companies in one. We have a consulting division, where I have worked for the last three and a half wonderful years. Beginning October 13th I will transition to working for the software division in the role of Product Evangelist. In this role I will be spreading the word about our tools, as well as supplying additional training on our entire suite. You can begin to expect more posts from me that focus on our various tools, which include BIxPress, Task Factory, DOCxPress, and DBAxPress. I’ll still be in the community, perhaps even more so, giving people the opportunity to learn more about SQL Server in general, our tools and services in particular. If you are going to the PASS Summit, be sure to look me up. I’m copresenting a precon titled Zero to Hero with PowerShell and SQL Server, as well as doing a regular session Make SQL Server Pop with PowerShell. I’ll also be spending a lot of time at the Pragmatic Works booth doing demos and the like. Would love to meet you, talk about your challenges around BI development, and how we could work to get many of them resolved. So, Goodbye Pragmatic Works. 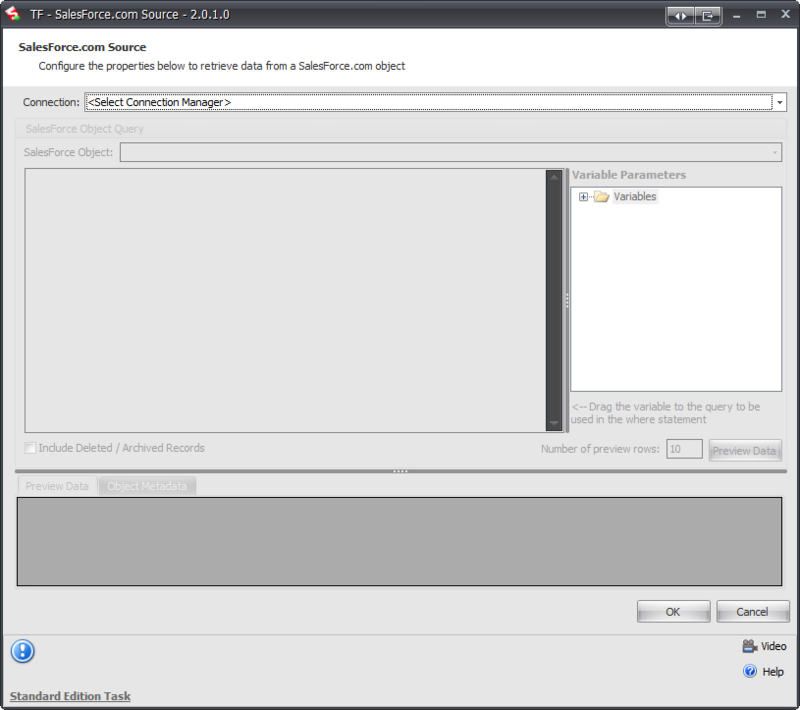 Hello Pragmatic Works! I just wanted to give a thanks to the guys at the PowerScripting Podcast for having me on tonight. As soon as it is released I’ll follow up with a link. If you want to find out more about my sessions at the PASS Summit, you can jump to http://bit.ly/acsummit. My co-presenters for the precon are Brad Ball @sqlballs and Jason Strate @stratesql. The Pragmatic Works webinars can be found on the company website at http://pragmaticworks.com. Just follow the Free Training on the T’s to get access to the webinars. You can search by author name (Robert Cain will get you mine) or topic. My other training videos can be found on Pluralsight, http://pluralsight.com/training. I also have a youtube channel with a couple of videos, https://www.youtube.com/user/arcanecode. Check out the Column Mode Editing video for a quick editing tip on making your life easier with both PowerShell and SQL Server. Seems most folks I know are doing “Year in Review” posts for their blogs. Not wanting to miss a chance to do a blatant rip-off I thought I’d jump on the band wagon. My MVP Award was renewed for 2011. This award is something I’m both proud and humbled to receive, especially in the SQL community. 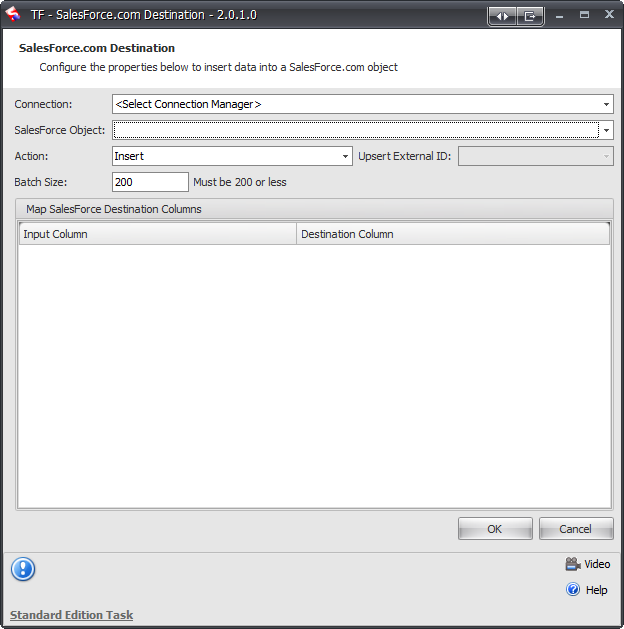 MVPs in general are a very helpful, friendly bunch, and the SQL especially so. I really like the new #SQLFamily hashtag that’s being used on Twitter. Aside from my family, I think becoming an MVP is the thing I’m most proud of in my life. I was quite happy when my second co-authored book, SQL Server MVP Deep Dives Vol II came out. All proceeds went to charity, it felt great to help out both the children in Operation Smile and the SQL community. I’ve continued my public speaking, being allowed to present at places such as the New York City Code Camp, SQL Rally in Orlando, and one of my favorites CodeStock. I produced quite a bit of new training content for Pluralsight, to positive reviews. I’m glad this relationship is continuing, teaching is the best way to learn new things and I’ve learned a great deal, and hopefully helped a few others. The most exciting news of my year though was going to work for Pragmatic Works! You could have knocked me over with a feather when, at the MVP Summit last year, Brian Knight (I should say THE Brian Knight) looks at me and says “So, you looking for a job?” When someone of Brian’s caliber asks if you want a job, you don’t say no. Coming to work at Pragmatic Works was a great career move for me. We currently have five (yes, FIVE) MVPs working here. That’s a huge percentage considering the size of our company. And there’s quite a few of our guys that are working hard in the community, and I see an MVP award in their future. In addition to the regular consulting you might expect I’ve also gotten to do a lot of training. I love doing training, its so gratifying to share knowledge, guide students, see that look of “ah-ha” on their faces when it all clicks for them. I think that has been my favorite part of the job so far. As a company Pragmatic Works is doing very well, entering into several new, exciting partnerships. Plus, they keep increasing our benefits! In a time when other companies are cutting costs, they have given us three new benefits! With this level of technical expertise, it keeps me challenged. It also inspires me toward even more professional achievements. On the home front, I now have a teenager living in my home. My sweet little baby girl turned 13 this year! Holy cow, how did that happen? I mean, last time I checked I was only 17 myself. And her sister is not far behind. They had a great year, we home school and they got involved in a science program at Auburn University where they learn scientific techniques. They did some forensic investigations, and are now learning how to do proper experiments, clearly defining the various steps. They get all this brain power from their teacher / mother, my wife is the real brains in the family. They also took up new extra curricular activities. My youngest, Anna, learned to ice skate and even did her first skating show just before Christmas. My older daughter, Raven, now plays the guitar and has given her first recital. My home office is under her bedroom, and I often get to enjoy the sounds of her practicing over my head. And of course, last but not least, I have to give a special shout out to my lovely wife of 15 years, Ammie. She has been very supportive of my career, even though with the new work related travel it has meant more work for her. I know I’m very lucky to have a wife this supportive. Thanks sweetheart! With that, another year bites the dust. 2012 is shaping up to be an exciting year. Assuming of course the world doesn’t end. But if it did, I suppose that would be exciting too, so either way it’s a win, excitement wise.